Jetsons is equipped with state-of-the-art tile steam cleaners, our trained technicians restore a beautiful look and feel to your tile floors. We use an all natural fiber rinse on the finer rugs for a more thorough and safer cleaning. This is a great option for natural fiber and handwoven rugs. 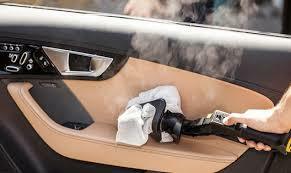 An interior cleaning from Jetsons can roll back the clock on the upholstery of your car, boat or RV. Our process is completely safe for your hardwood floor and certified to remove up to 96% of common household allergens. Allow us to help you protect your investment. Jetsons use a delicate touch to clean and preserve stone floors so they look better and last longer. 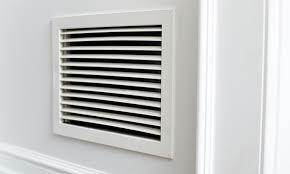 Our professional air duct cleaning can improve the air quality throughout your home and make your system more energy efficient. 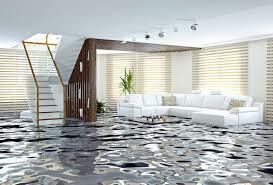 When water damage strikes, time is of the essence. We’re available 24/7 to dispatch equipment and technicians. Jetsons unique approach to carpet cleaning provides a better experience and leaves your home healthier. We use the power of carbonation to extract more dirt and grime from your carpets, giving them a deeper clean. As well, our carbonated cleaning substances only require us to use a fraction of the moisture steam cleaners require. This allows your carpets to dry quicker and helps prevent the growth of mold and mildew under your carpet. Sofas, arm chairs and other upholstered furniture receive a lot of attention, especially in a home with children or pets. Although dirt and stains are inevitable in a home, they don’t have to be permanent. Upholstery cleaned Jetsons way will look and feel good as new. While an area rug is a great addition to any room, they receive a fair amount of traffic and can quickly become dirty. Your local carpet cleaning professional can clean most any rug and have it looking good as new. Due to a wide variety in construction materials and styles of area rugs, our technicians will provide an analysis and prepare a no-obligation quote. Urine in carpeting is a severe problem that requires major restoration work, not just simple cleaning and treating. But now with the revolutionary pet urine and odor removal products your most severe urine damaged areas can be saved. Our a revolutionary new product specially formulated to eliminate urine odors. This product has shown excellent results on even the most severe urine damage.